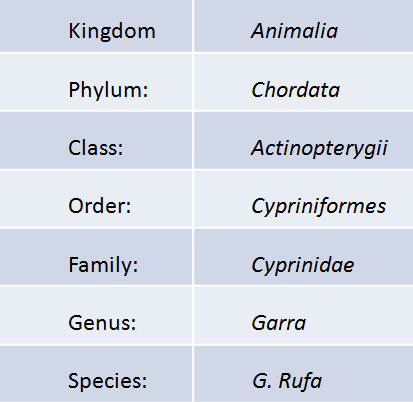 The method of ichthyotherapy entails a fish species called Garra rufa, whose scientific categorisation is described at the table on the right. 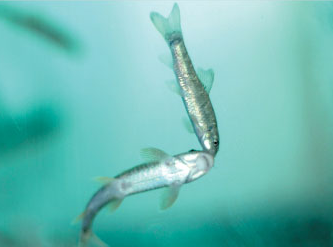 They are also known with other names: doctor fish, kangal fish, and nibble fish. They originate from the Middle East countries and can be found in their natural environment mainly in Turkey, Syria, Iran and Iraq. 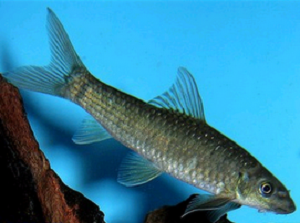 They are freshwater fish and prefer warm water temperatures around 30 degrees Celsius. 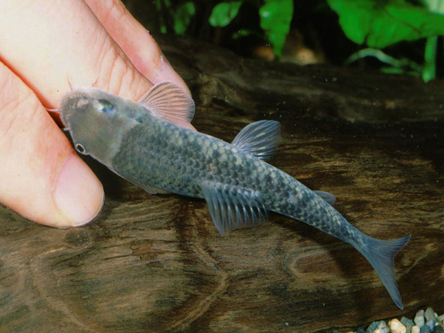 Their size can be up to 7cm and their life expectancy varies from 3 to 7 years, depending on the care they receive and the maintenance of the aquarium. 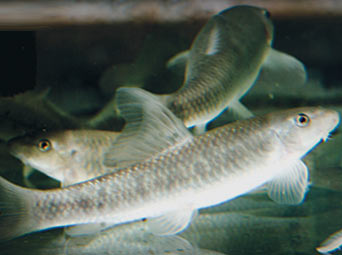 Garra Rufa have learned to feed with a great variety of foodstuff, mainly because of the difficulty they face trying to find food in their natural environment. They specially favour human skin dead cells because they are easily taken off. The fact that they lack teeth makes this procedure not only painless but also quite enjoyable for the human. 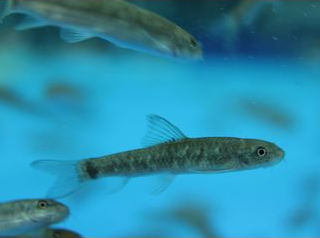 Garra Rufa are also characterised by a high rate of metabolism, meaning that they are consistently looking for food. The discovery of their healing properties took place in the beginning of the last century at the region of Kangal in Turkey. There, according to a local legend, a shepherd put his feet in a hot spring, where this fish thrives, and saw surprising results. The first organised public spas in the Kangal area were built in 1963 and for many years the properties of the Garra Rufa fish remained unknown to the rest of the world. This was mainly due to the strict legislation in Turkey, which prohibited their export in order to avoid the commercial over-exploitation of the fish. 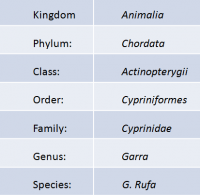 Only recently their breeding started in other countries, particularly in those of South-East Asia, and their use in spa centers began to spread rapidly across the world.